4k00:16Footage of Kota Kinabalu City Mosque, Sabah, Borneo. Wonderful view during sunny day. hd00:19A Time Lapse view of sunrise at Kota Kinabalu City Mosque located in Borneo, Sabah, Malaysia. Motion Time Lapse Zoom Out. 4k00:18The majestic view of floating mosque city of Kota Kinabalu, Sabah during sunset and cloudy day time lapse. hd00:10Time lapse of Likas Mosque, Kota Kinabalu, Malaysia. 720p resolution. hd00:10Beautiful sunset scene at Likas Mosque, Kota Kinabalu, Sabah, Malaysia. 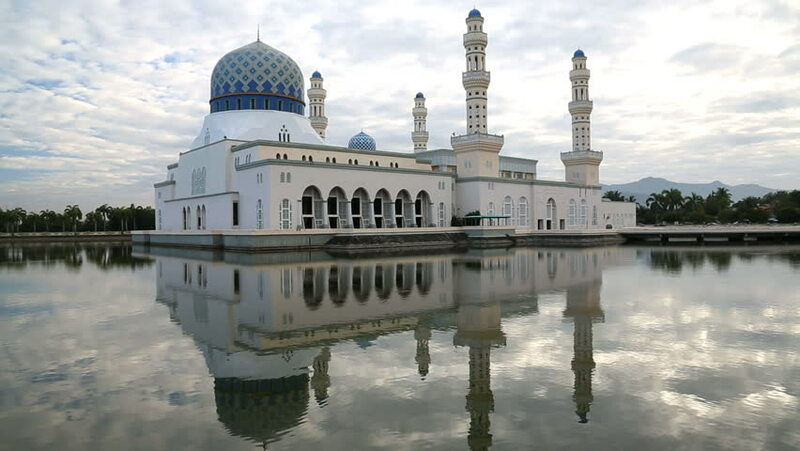 hd00:10Time lapse of Likas Mosque, Kota Kinabalu, Malaysia. 1080p resolution.